Голосование за делегатов IoTeX - Официальный Старт! Greetings everyone! 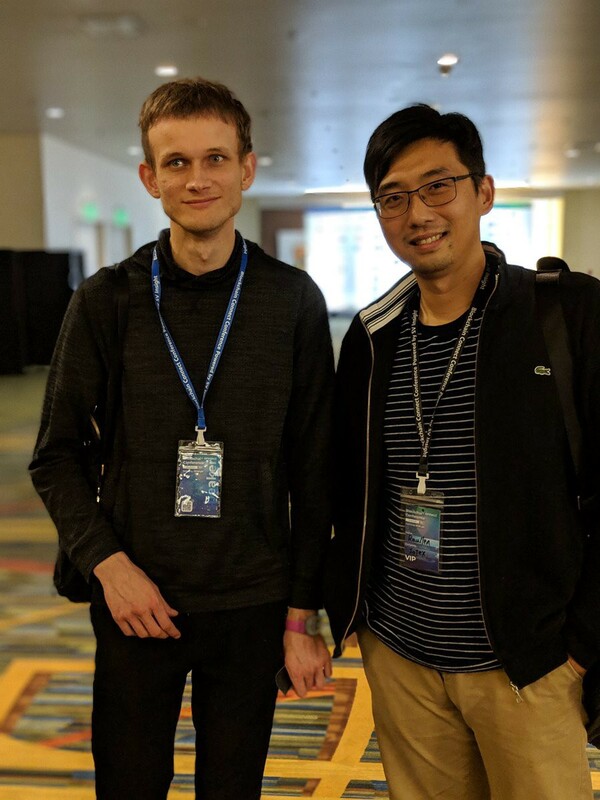 We are back with our project update #11 for 12/13/18–01/23/2019 period. In the last month, our team has continued to work hard on developing and preparing for the release of our upcoming Mainnet Alpha code, we have put together and announced the IoTeX Delegates Program, listed on Bittrex exchanges, launched new campaigns for our communities and attended a few events. We have prepared this blog post as a recap of our recent achievements to share with our beloved community. Hope you enjoy! We are kicking off 2019 with some big news — we are excited to officially launch the IoTeX Delegates Program! In the announcement blog post, we detail the Role of IoTeX Delegates, our Guiding Principles for designing IoTeX’s governance and crypto-economics, and the Minimum Requirements to become a Delegate. Let’s build a strong IoTeX Network together! The governance design of the IoTeX network encodes the rules and processes that define how the network will reach consensus, incentivize network participation, and evolve sustainably over time. 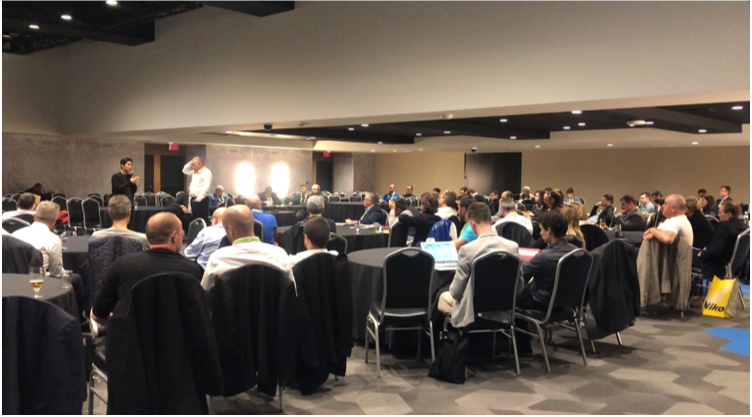 In this blog post, we provide an overview of the IoTeX Delegates Program, focusing on application, voting and election guidelines. Interested in becoming a Delegate? 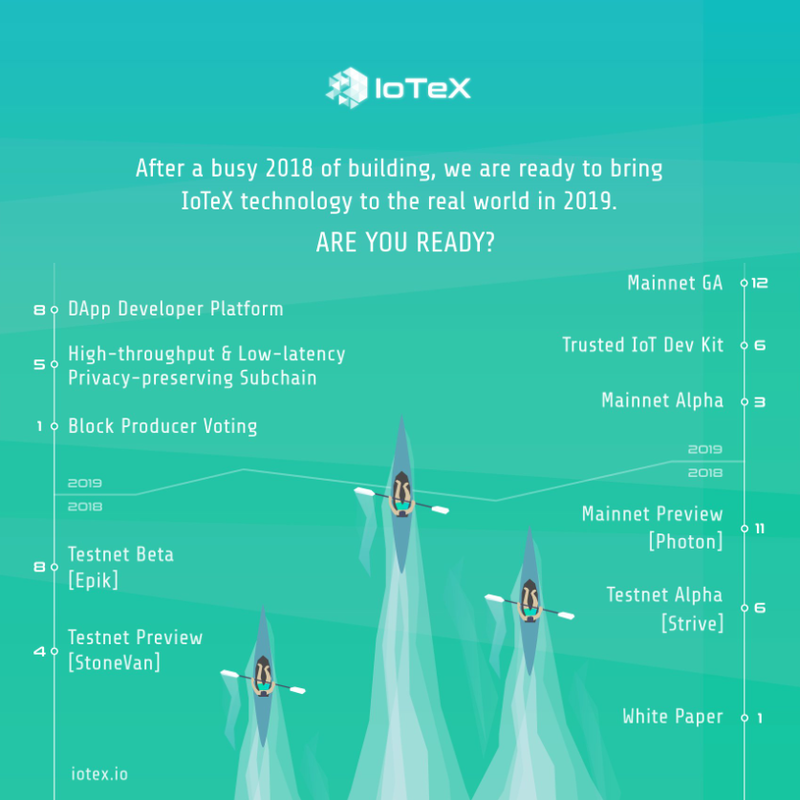 The Delegates election process will kickoff in February 2019 and the IoTeX Mainnet Alpha is expected go live in March 2019 — get excited! If you are interested in becoming a Delegate, please complete this form. IoTeX has officially been listed on Bittrex — one of the world’s premier exchanges! Retweet the following announcement and win a lucky draw on this Friday! Finalize protocol params, e.g., epoch, block period, block gas limit and etc. Refactor of consensus and db code to improve security and reliability, e.g., signature aggregation/validation, footer cleanup, segregation of indexing service and etc. IoTeX is proud to join the China Mobile IoT Alliance, a union of global IoT and telecom enterprises, such as Huawei and ZTE. 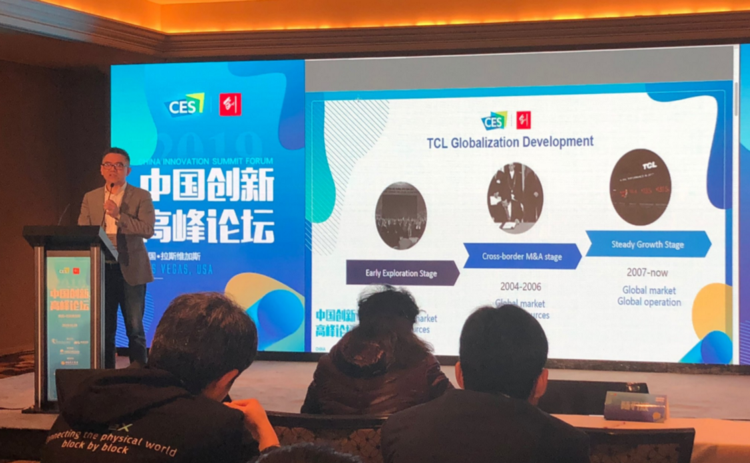 The alliance is focused on bringing frontier technology, products, and solutions to the IoT industry, and is led by China Mobile, the world’s largest telecom and mobile phone operator. As the first and only blockchain company invited to join the alliance, IoTeX will help bridge blockchain and IoT technology with real world use cases. 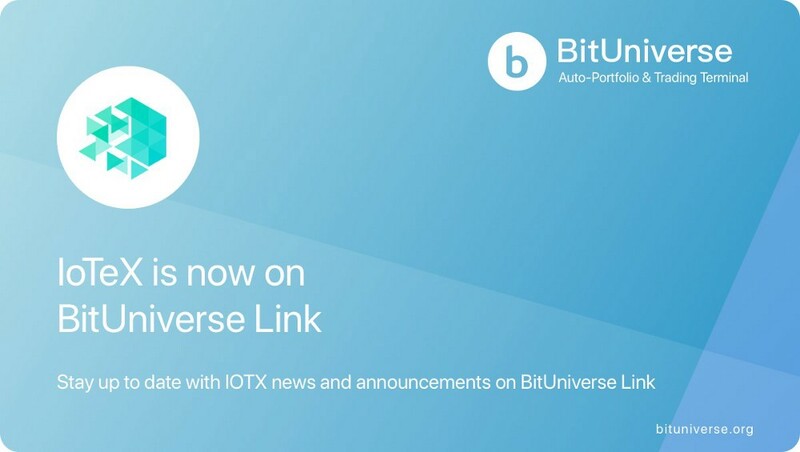 We’re excited to announce that IoTeX is live on BitUniverse Link! All the latest IoTeX updates and news will now be directly available on BitUniverse. Follow us and you’ll never miss out! 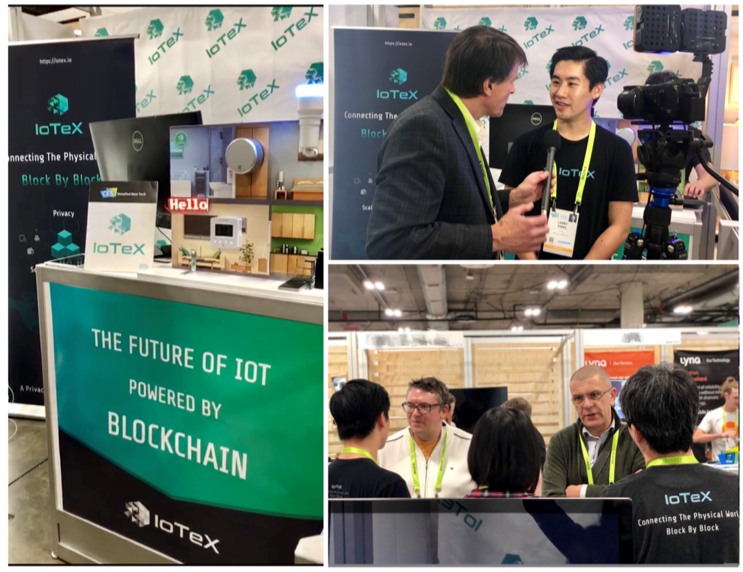 From January 8–11, IoTeX showcased new IoT and privacy-focused innovations at the world’s largest tech conference — the Consumer Electronics Show (CES) in Las Vegas! We discussed the challenge of data privacy for consumers and their devices with hundreds of potential technology partners. Read our full press release to learn more about our week at CES and how we plan to enable full end-to-end security and data privacyfor various IoT use cases. With all of the new connected gadgets at the CES in Las Vegas, the hottest topic of the conference was data privacy for the Internet of Things (IoT). Check out more insights about IoTeX in CES 2019 in the following video! 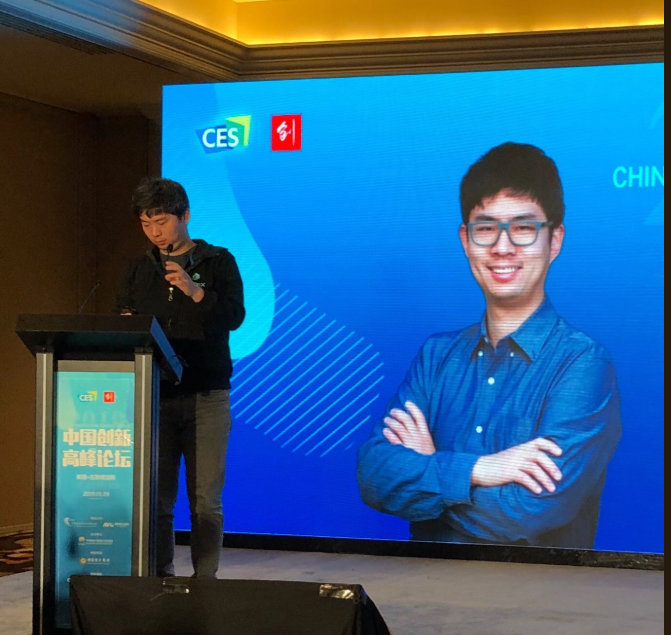 IoTeX Co-founder Qevan Guo was invited to deliver a keynote speech at the Innovation Summit at CES along with Sony, TCL, Konka, and other major enterprises. 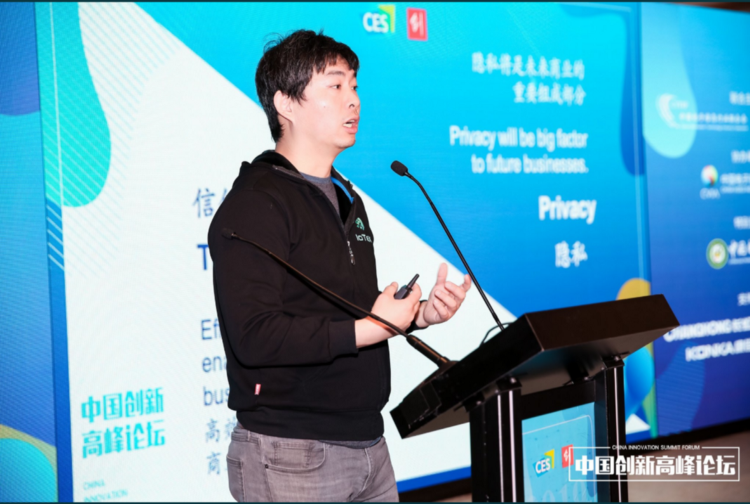 During his speech, Qevan shared IoTeX’s blockchain-based TEE and privacy technologies for the very first time! We are excited to pursue real world applications of this technology with Summit attendees. IoTeX had an amazing week at CES, and we are very proud to represent the blockchain world at the largest tech conference in the world! We met many potential partners here and enjoyed sharing our new blockchain & IoT product demos with media, investors, and techies! Stay tuned for a full CES recap. 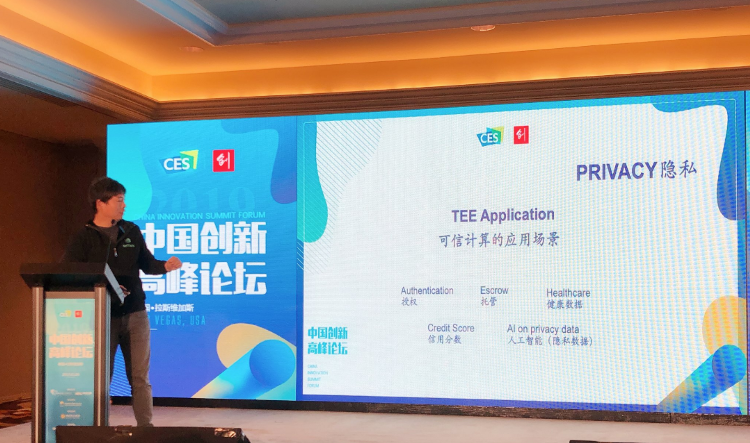 IoTeX Head of BD, Larry Pang, delivered a speech during an IoT meetup at CES. We were invited by the distinguished Xavier Dalloz consulting firm to share IoTeX’s blockchain & IoT vision to a room full of IoT experts from France. 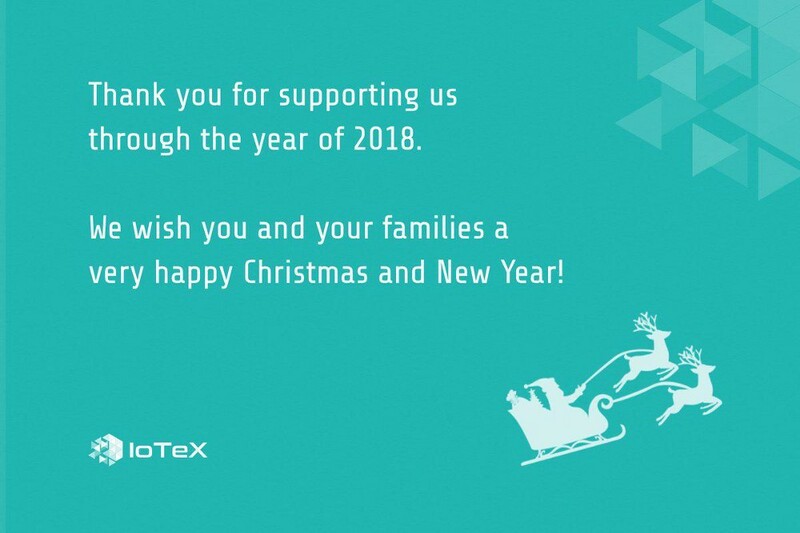 Thank you for sending lovely messages from all around the world to IoTeX during CES! Your messages were on displayed on our live ticker in the IoTeX booth to everyone at CES! 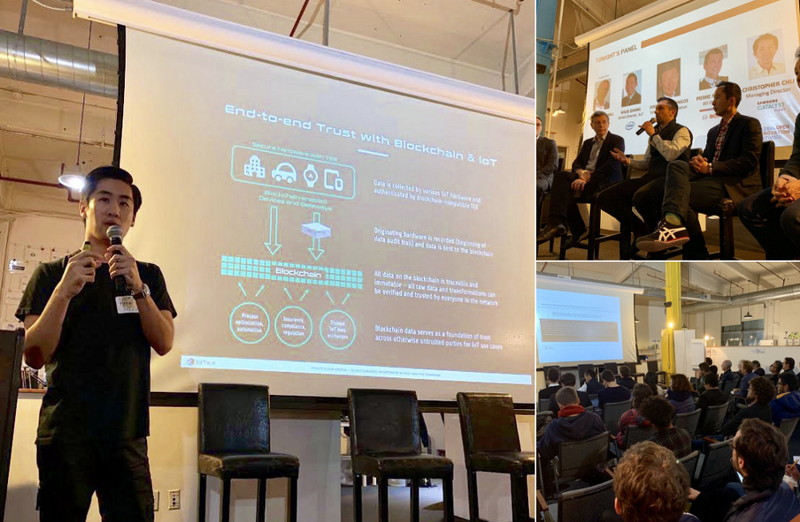 IoTeX Head of BD Larry shared insights on Blockchain & IoT at the InnovPRIME “IoT and Connectivity Summit” on Jan 16 in San Francisco. Great times networking with Intel, Samsung Catalyst, Bosch, BT, and XD Innovation! We are excited to be featured on Forbes! Enter our lucky draw by re-tweeting this post! As we are growing fast on tech and partnerships development, we would like to continue focusing on our long-term success and grow our community in more regions and countries. Based on this initiative, we have launched the IoTeX Brand Ambassadors Program! Join us to build a stronger ecosystem together. Subscribe to our YouTube channel to watch the weekly project updates & other cool videos from us and our community! Don’t forget to subscribe to our newsletter to stay up to date with our latest updates!